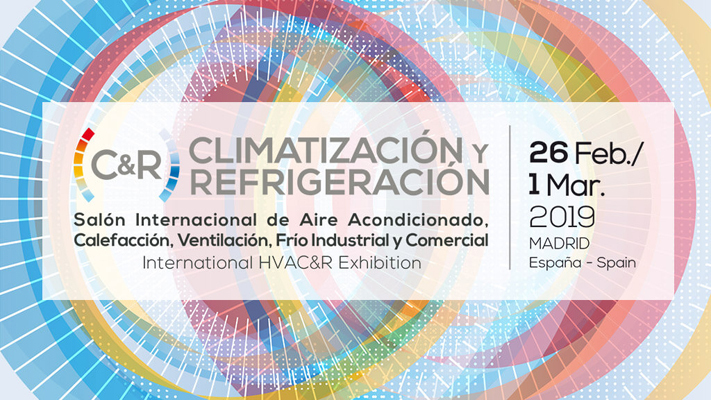 “A large amount of the tests conducted by ceis on air to air and water to water HVAC systems, aim to ensure compliance with international certification schemes. The most important HVAC certification schemes at European level are ECC (Eurovent Certification Company), EHPA (European Heat Pump Association) and MSC (The Microgeneration Certification Scheme). Products accredited by these schemes offer an important double competitive edge in the marketplace: they bear a certificate ensuring their compliance with legal and normative requirements, and secondly, without further requirements, they are included in the list of efficient appliances by the administrations and are, therefore, potentially eligible for funding. An example of the latter can be found in the different RENOVE programmes with which the Spanish Autonomous Regions promote the purchase of efficient equipment. 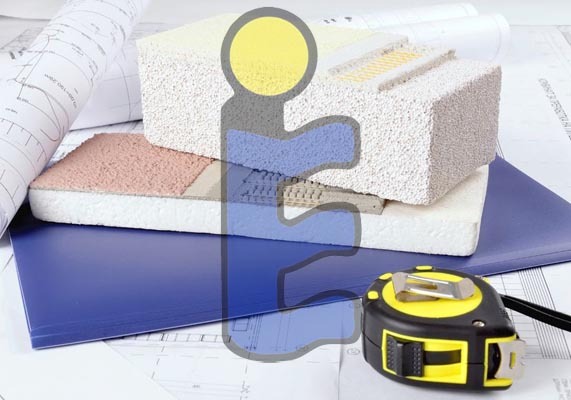 The appliances certified by Eurovent Certification Company have been included in these programmes, without it being necessary to meet any additional requirements. At international level, we have a recent case where the Department of Energy & Climate Change in the United Kingdom launched last July an equipment purchase fostering programme called “Renewable Heat Incentive (RHI)”, for households to purchase HVAC systems, among other.